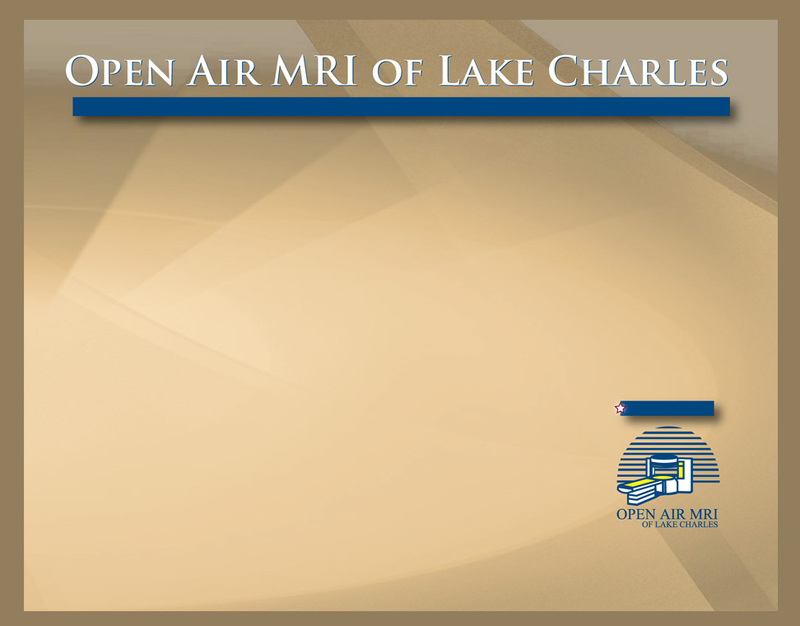 Open Air MRI of Lake Charles - Bruce R. Knox, M.D. Dr. Knox is board certified in diagnostic radiology. He graduated from medical school at Eastern Virginia Medical School in Norfolk, Virginia. He completed a residency in diagnostic radiology at Eastern Virginia Medical School in Norfolk, Virginia. He completed a fellowship in neuroradiology at Georgetown University in Washington D.C. Dr. Knox brings extensive neuroradiology expertise to Radiology Specialists and has a strong interest and background in orthopedic MRI applications.